Here's a video that will truly blow your mind. Art Fido have put together a video that showcases 500 years of female portraits. You'll recognize plenty of the masterpieces presented in this three minute clip. However, you'll be amazed at the way in which the faces are transformed over time and, finally, how the clip ends. 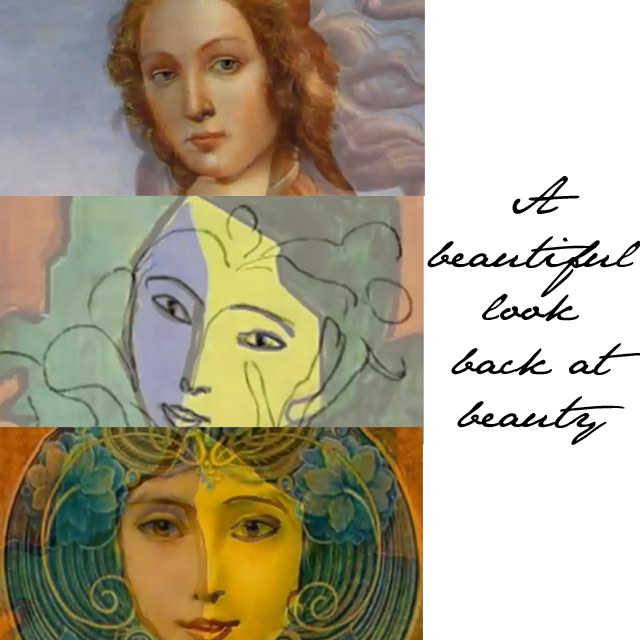 It is quite fantastic to see how artist's ideas of beauty changed in the western world over the course of 500 years. What would be even more interesting to see is a look at just how things have changed in magazines over the past 50 years. I challenge Vogue to look at doing the same thing. I truly believe we'd all be quite speechless seeing what would be presented.